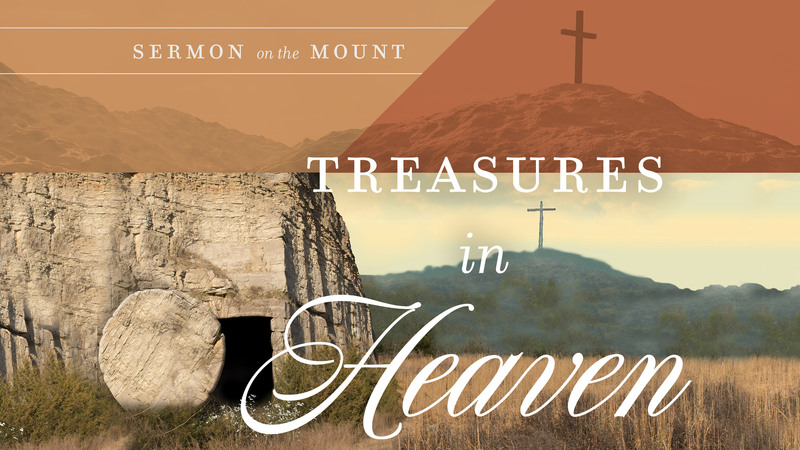 Join us each Wednesday (March 6th through April 10th) for 7 pm worship services. 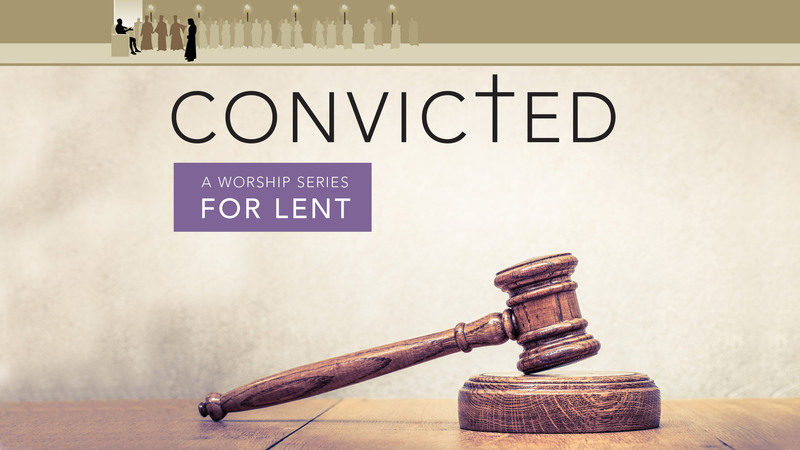 Step into the courtroom each week in Lent with our Convicted worship series. Each service puts a different biblical person from the story of Christ’s passion and death on trial, accused of an actual crime. 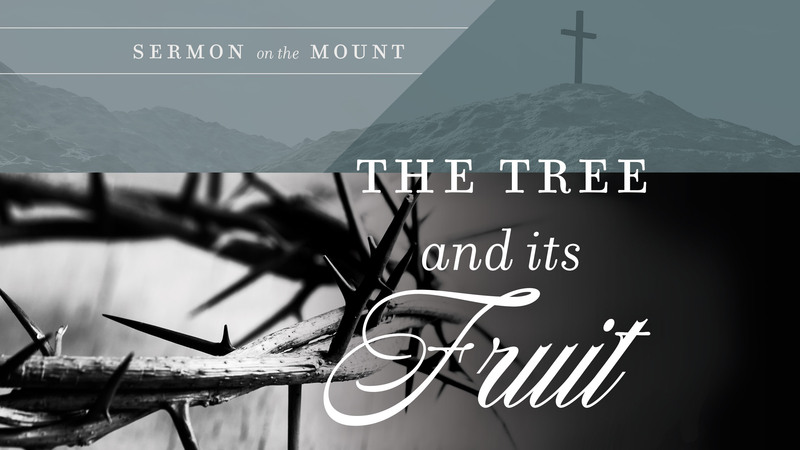 Join us for the special worship services during Holy Week this year. 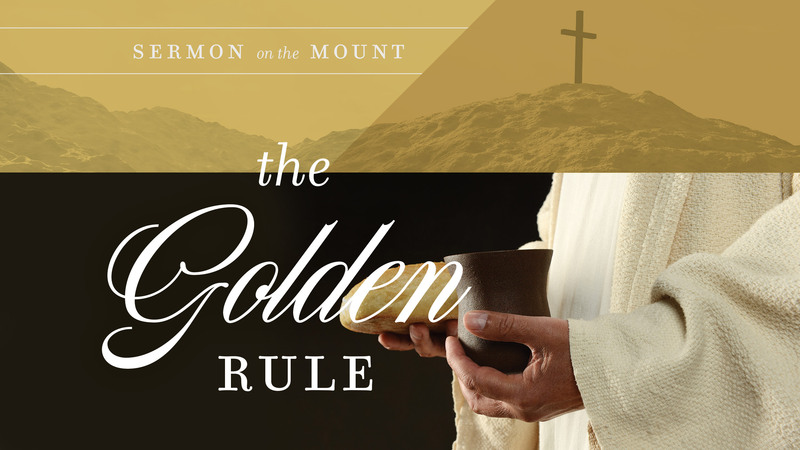 We will look at several of the teachings of Jesus from his famous Sermon on the Mount on Palm Sunday, Maundy Thursday, Good Friday, and Easter Sunday. 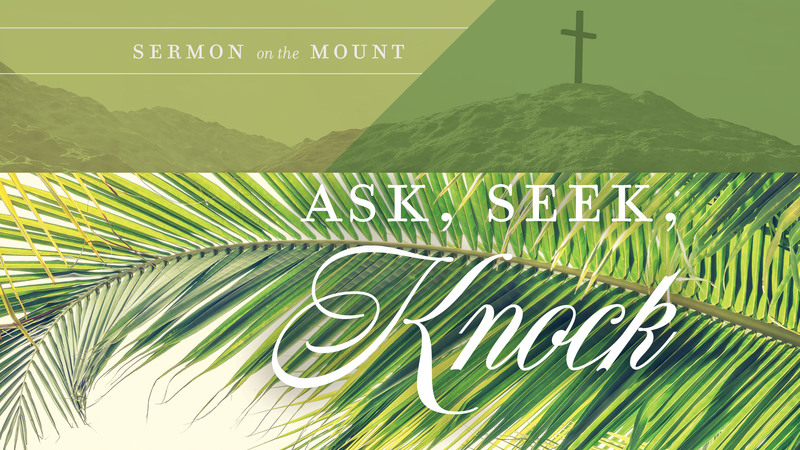 Two additional worship opportunities are provided for Easter Vigil and Easter Sunrise. Blessings on you as you prepare to enter this most holy week and have your faith strengthened by the Good News of salvation through Jesus Christ alone! Easter Sunrise (April 21) - 6:00 AM - He Is Risen! All are welcome to come to Ascension for a FREE meal. We start serving at 5:30 PM and will provide a hot meal and dessert to anyone who would like to join us. This NEW ministry to our community is a simple way for us to say, "We care about each and every person in our community." Ascension believes in Sharing Christ's Love in tangible ways that make a difference in people's lives. So please join us on the 3rd Monday of each month for some great food and conversation. If you would like to volunteer to help with this meal ministry then please sign-up today.